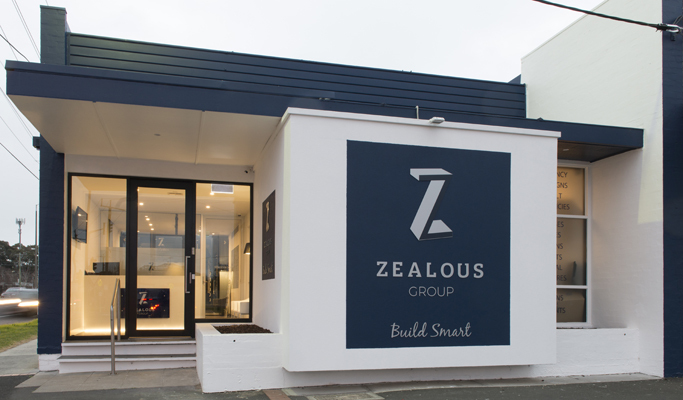 Moving premises was the perfect opportunity to re-brand this award winning building and construction company. 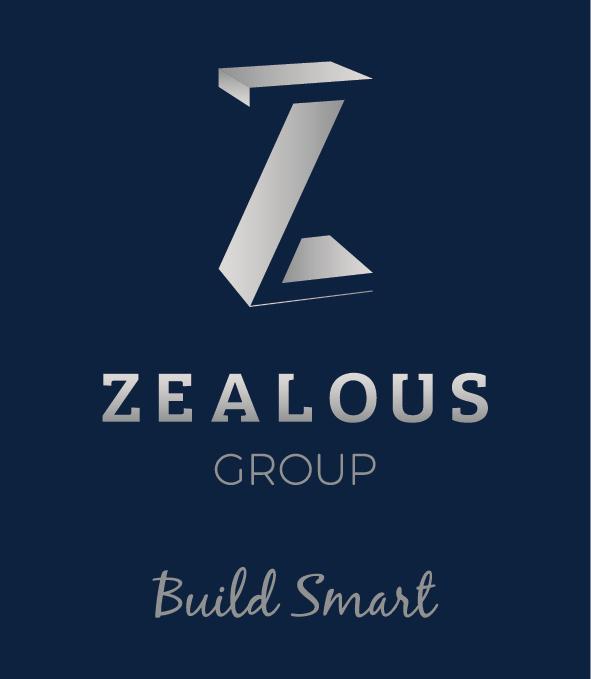 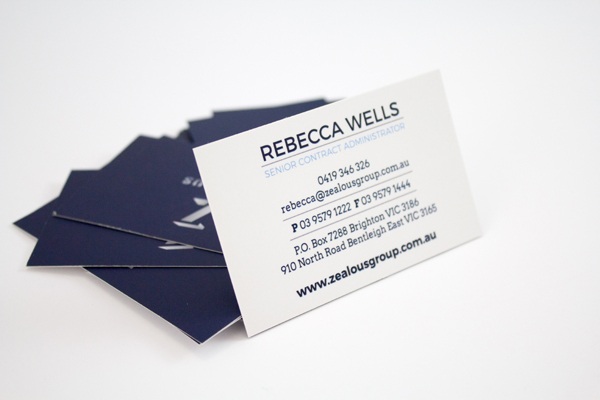 Read our Zealous Group success story to find out how a powerful brand can stop traffic and attract dream clients. 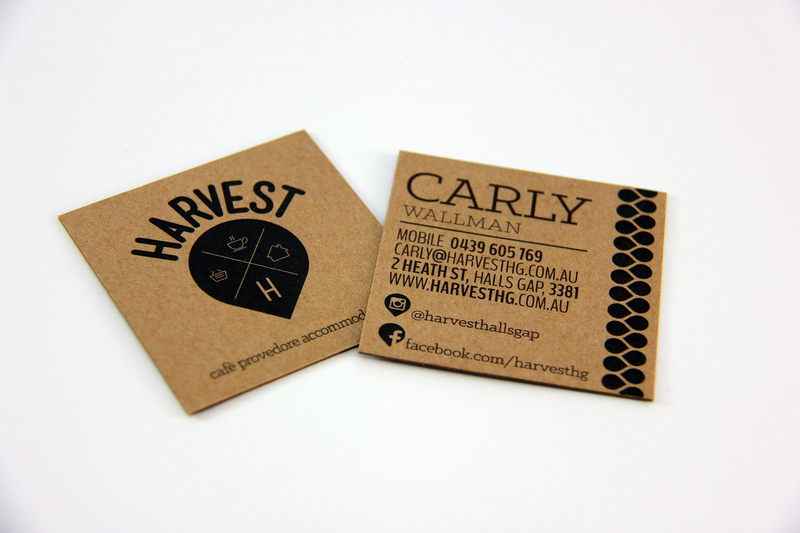 When the product is the star of the show, it’s a no brainer to create a brand identity that highlights our client’s creativity. 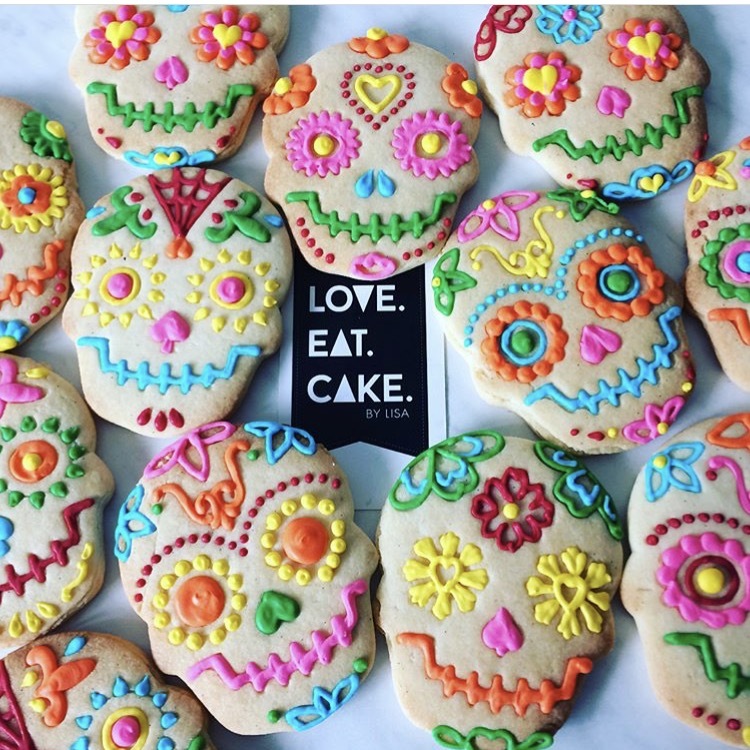 Read our success story below to see how we made this baker’s brand instantly more memorable than all the other cookie cutters in the marketplace. 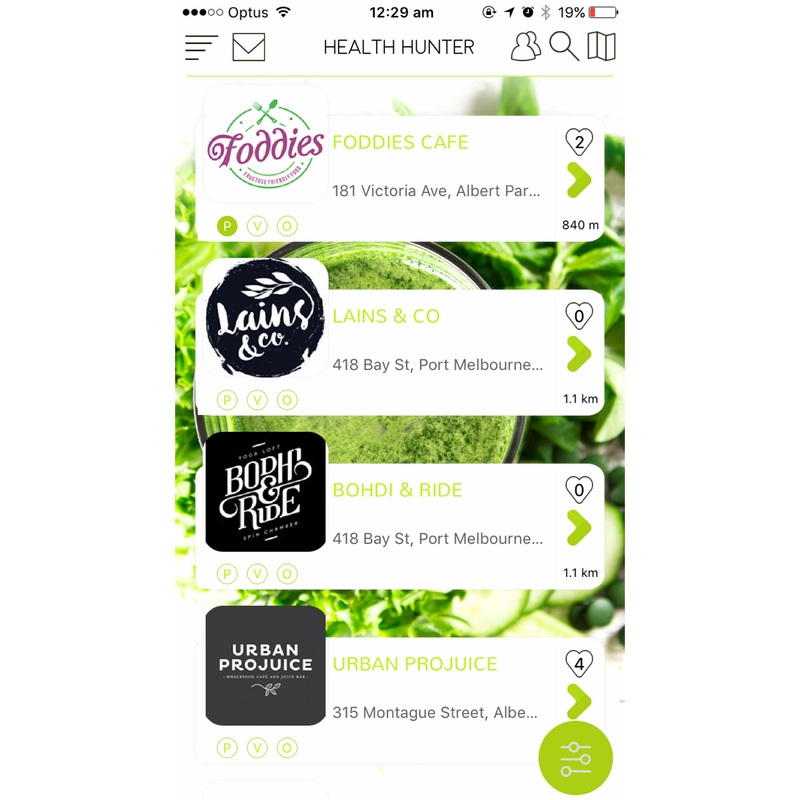 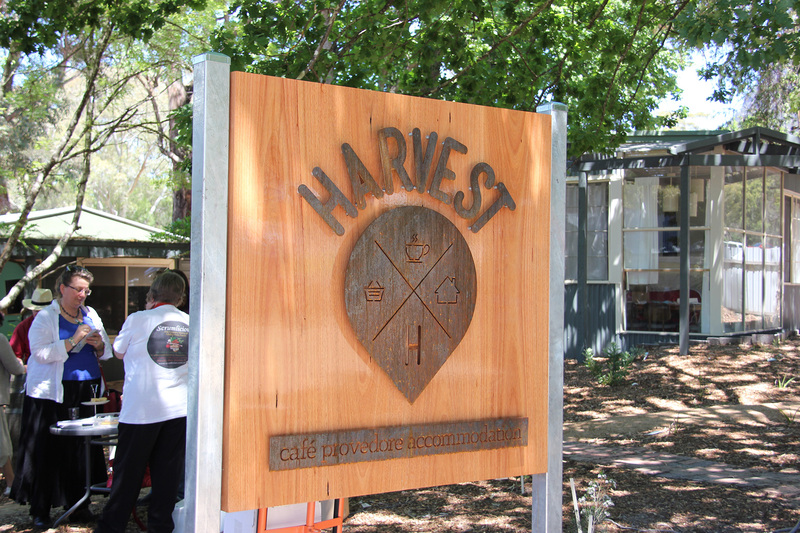 PLANTING THE THE SEED OF CAFE CULTURE IN COUNTRY VICTORIA. 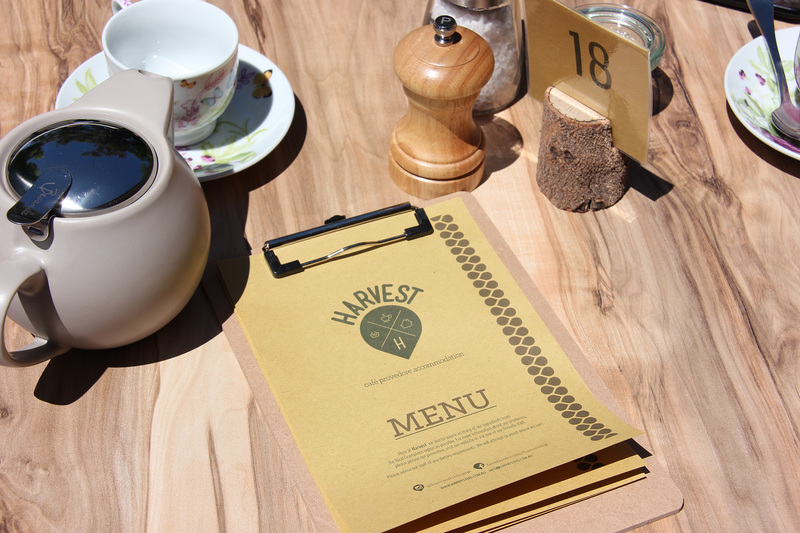 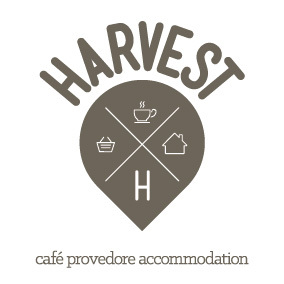 Capturing their ethos of premium food and local produce, we created a symbolic brand for Harvest Halls Gap that evokes a feeling of quality, simplicity, community and agriculture. 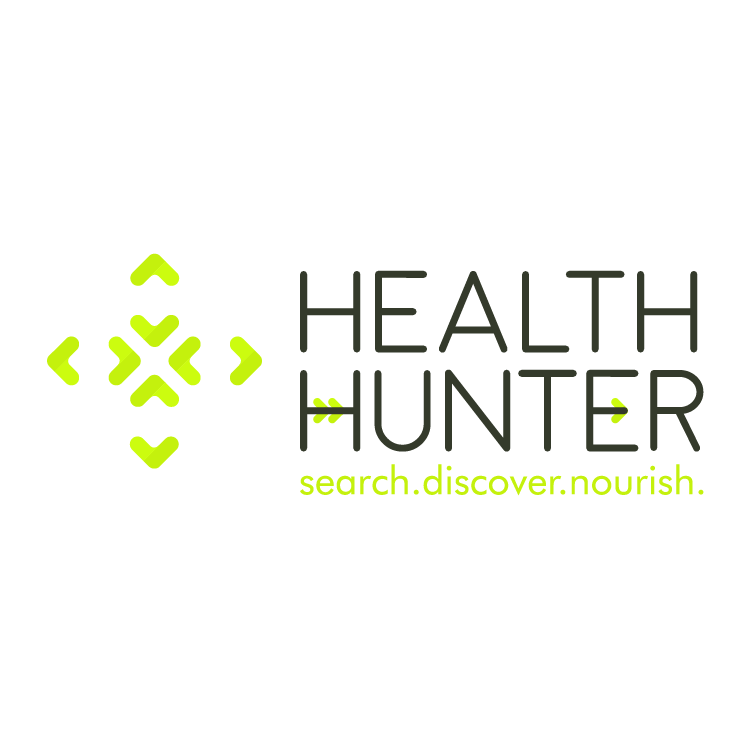 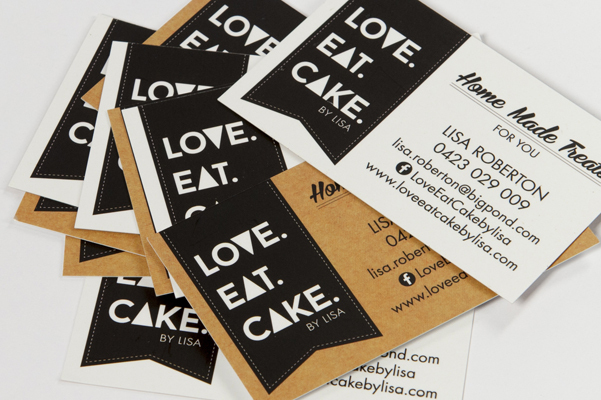 Read our success story below to see how a simple logo mark can become the hallmark of your brand across multiple touch points.